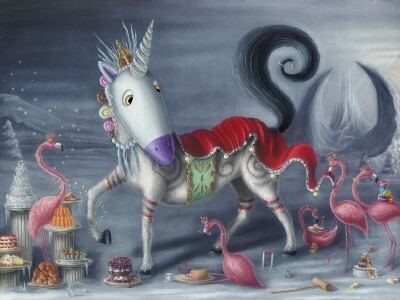 Quintessentially Quaint Queen Of Ices, signed Peter Smith hand-varnished giclée on canvas. The world of Eccentricus Britannicus by Impossimal duo Peter and Jayne Smith may just be their most raucous release yet! 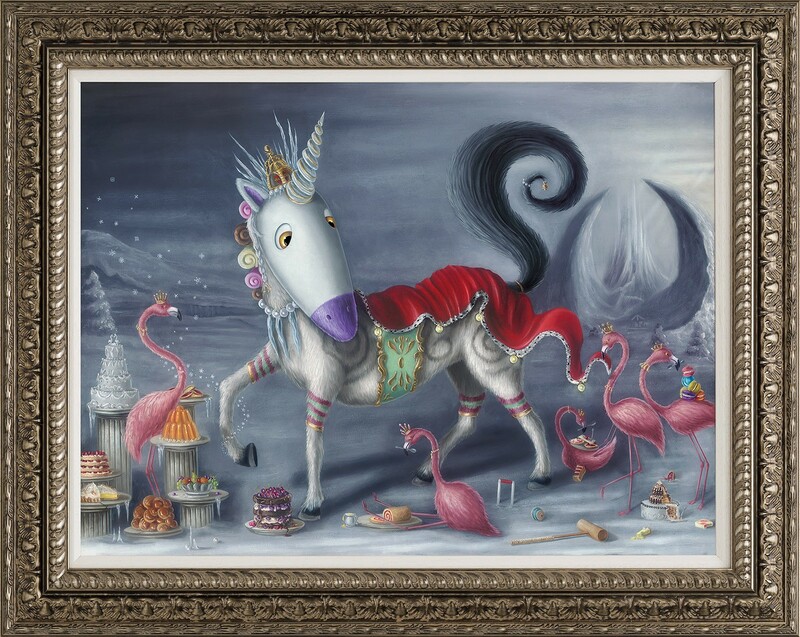 Image size 28" x 21"
Framed size 34.7" x 27.7"
Meet Peter Smith at our Artist Appearance in our Bournemouth Gallery April 13th!